Home What Is The Ideal Blog Post Length? A few experts I follow increased their blog length suggestion all the way to 6000 to 10,000 words. They say you need to be in this range to outrank your competitors on Google Search. Some experts will tell you that the absolute minimum is 300 words. I see 300 everywhere and that may be due to the Yoast SEO recommendation. That’s a short blog post! 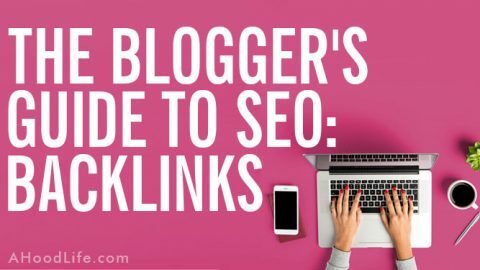 If you don’t use Yoast SEO I would suggest doing so. Great plugin for us WordPress bloggers! The benefit of longer posts is that they have a higher chance of ranking in Google. They have more keywords. There seems to be no consensus on blog post length from what I see. As I see it, there are too many variables involved. The one variable remains constant no matter what your blog post length. Quality. The higher the quality of your post the better your chances of being ranked on Google, being shared by others, for receiving comments, and for attracting buyers. Focus on content quality over length. 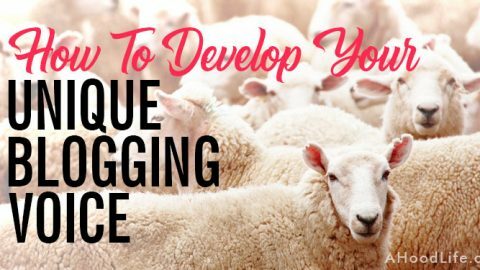 Some blog posts need to be longer to relay the subject you’re writing about. Other blog posts should be short. I’ll tell you what I’ve been doing and the direction I’m taking my blog post length in the future. Think about a 6000 to 10,000-word blog post. You may have a better chance of being ranked on Google because you’ll have more keywords in the post, and you can put more ads on the page which may result in higher ad revenues from places like Mediavine. But will people read 6000 to 10,000-word blog posts? It depends on your writing quality and your subject matter I suppose. If you don’t get readers, you won’t get as many buyers for your physical or digital products. I wrote a novel back in 2000. It didn’t go anywhere, but it was a highlight of my life. A great accomplishment that I fondly look back on. That novel was over 62,000 words. According to the Manuscript Appraisal Agency, a manuscript of over 40000 words is a novel. Let me quote what they say about manuscript lengths. NOVEL: A manuscript over 40,000 words is considered to be a novel. However, very few novels these days are as short as that. Generally, a 50,000-word novel would be the minimum word count. Most novels are between 60,000 and 100,000 words. A single novel can be longer, but once the length is above 110,000 words publishers may look at cutting it back, unless it is a particular kind of book – books over the 110K word count are usually considered ‘epics’. So… These so-called blog experts I’ve followed are telling us to write a novel every number of weeks! It’s not sustainable! We all like the idea of ranking in Google… but writing a post that length takes too long. Do you like reading 6000 to 10,000-word blog posts? Scroll, scroll, scroll… words, words, words… oh, a picture… an ad… more words… blah, blah blah… Snooze. I have dyslexia. It causes me to read really slowly and write slowly too. I’ve always been embarrassed by how slow I read. It would take me numerous hours to read a post that’s 6000 to 10000 words. I just won’t read a post that long unless you’re going to radically change my life forever and for free. Free because you just wasted hours of my valuable time. I haven’t found a blogger with a life-changing post like that. 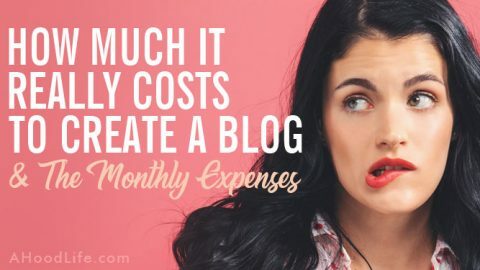 As a blogger, I can’t create posts as fast as I would like if I were writing 6000 to 10,000-word blog posts. There are so many things I’d love to tell you. Things to teach. Encouragement for all of you out there. Super long posts are overwhelming to read and I’m usually there to find out a small tidbit of information. What about you? I’d love to hear your thoughts when you get to the comments. How Long Are My Blog Posts? In the last year, I’ve mostly written posts around the 1000 to 5,000 word range. Most were on the upper end of that range. This would be for more than just this one blog. I’ve never written a blog post over that 6000-word mark. I don’t like writing long blog posts. I keep thinking people don’t want to read all this. Who’ll sit there and read a post that length? I can’t. Not in one sitting anyway. My dyslexia prevents me. Takes too long. Why should I expect others to read a long post? Time for a change of pace in blogging. My goal this year is to keep my posts closer to the 1000 to 2,500 word range. Some posts may need to be longer to relay the information properly. So, I’m not making it a hard and fast rule. My focus is to help you, my reader. I’m not here to please Google’s search algorithm with super long posts full of keywords. There’s more to SEO than just keywords. I’m not saying to ignore your keywords. Expertly apply them in your post no matter the length. Sure, I want to rank my posts. Who doesn’t? It’s awesome. I’ve ranked in the prized top 3 of Google search results many times and I didn’t have to write super long posts to do it. You don’t have to either. I’m here to enjoy what I do and help you become a greater success. Longer posts don’t make me happy and I don’t think they help you in all cases. I don’t see how overwhelming someone with a looooong post helps with learning. I get turned off. 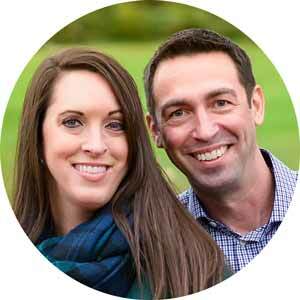 If I get turned off and my wife gets turned off by long blog posts, I’m sure others do too. Sure, I might have the occasional long post in the future. Like I said I’m not making a hard and fast rule here. They may happen when I’m excited to tell you something cool or when the content demands it, but I’ll try to break things up and make them easier for you to digest. Writing longer posts take time away from my wife, family, and friends. I love my wife! She’s my world! 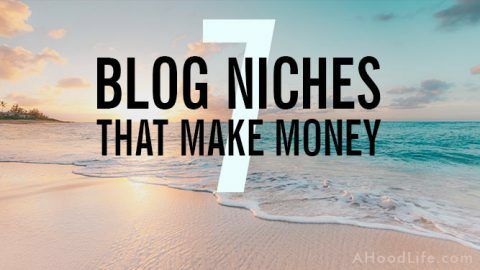 Regularly spending 14 hour days on the blog to complete a longer post isn’t worth it. I refuse to do that to my wife, family, and friends anymore. I want time for me too! 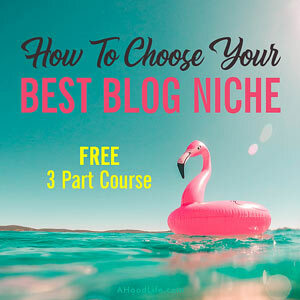 You lose out on relationships and life by locking yourself away and blogging all the time. 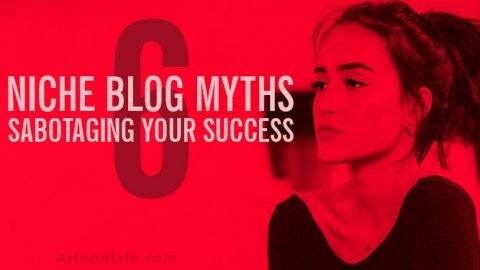 Your blogging business is important, but not that important. For my life, the order of importance is God, wife, family, close friends, and you, my readers. Now, don’t be upset that you don’t come first. I actually have more to give you and in a fun way when I have time with my wife. She’s a hoot! Posts first and foremost should help others. If you can help others accomplish their goals and keep your posts smaller, do so. If you have to write a longer post to meet the needs of your audience, do that. Help your target market and remain true to yourself while honoring others who are important to you. Warning: Longer posts work well for ranking, but they’ll lead to burnout. The people you love will resent you and your blog business as well. Learn from my mistakes where applicable. I put my blogging mistakes out there to help you avoid pitfalls I’ve found along the way. A few blog posts I’ve written in the past were too long and could’ve easily been broken up to better serve my audiences better. 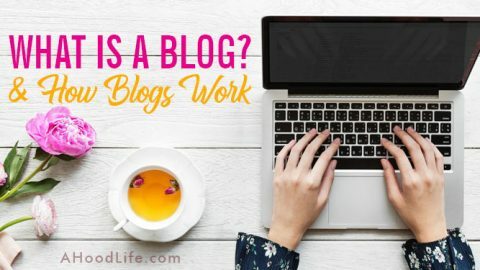 You can make it at this blogging thing! Haven’t started? I recommend Bluehost. 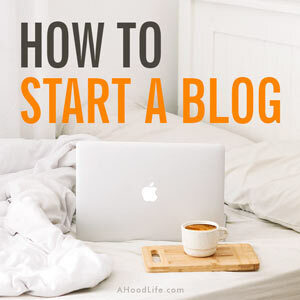 They make it super easy to get started with your WordPress blog. 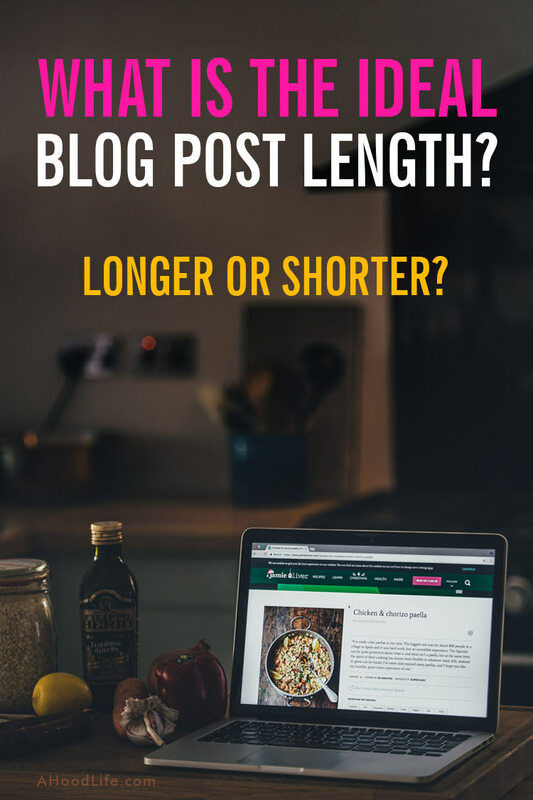 What are your thoughts on blog post length? How long is your most successful post? My most successful post of all time (not this blog) has a length of 3695 words. 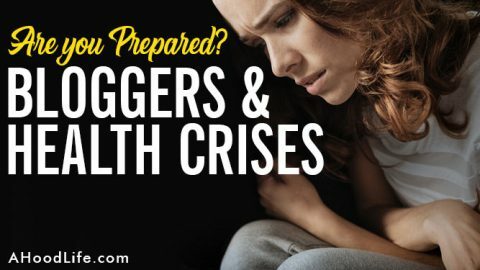 Bloggers And Health Crises – Are you Prepared? 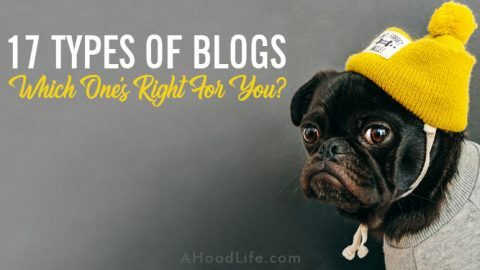 17 Types Of Blogs: Which One’s Right For You? haha, Steve, this definitely made me laugh! I would agree that 6 to 10,000 is too long. I try to stay between 1,000 and 5,000. Hey Kate! Thanks for the comment! Glad the post brought a laugh! 😀 You’re staying in a good readable range. BTW I enjoyed checking out your site! I don’t think I could stay interested enough to read a 6k word blog post. I try to stay around 1k myself. It’s true that we are always told to write long posts… my posts are not particularly long (maybe they should be) but I know personally I do not like to read very long posts. I feel they should be concise and to the point. I know some topics do need more information… I give credit to anyone to anyone who can write 6,000 words! Hey Nina! Yep, those people that consistently write posts in the 6000+ range sure are working hard and deserve to be credited for it. I’m sure the information they put out is good. I never read the full post though. Just skip to the part I want or move on. I’d be interested in seeing the bounce rate for those that consistently write long posts. 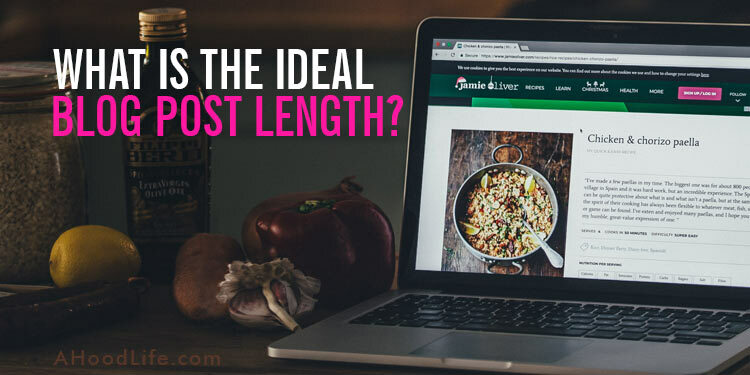 We’ve always wondered about the best length of a blog post. 500, 600, 1200, etc? This article helped clear things up! Great read! Thank you, Lisa! Happy to help! I’d have a hard time writing a post in the 6000 – 10000 words length. And I’d never read one that long! I’m with you. I strive for 1000 – 2000 words. That feels just right to me, both writing and reading wise. Great post! My blog posts are usually between 1500-2000 and I find that usually long enough for even me to read. I can’t imagine over 6000! !